This meeting will be very important for Olympique Lyonnais. A week to find the OGC Nice in the league, the Lyon players certainly did not expect to know a defeat so quickly in Ligue 1. After their victory against Amiens (2-0), the men of Bruno Génésio were surprised on the lawn of the Stade de Reims (1-0). 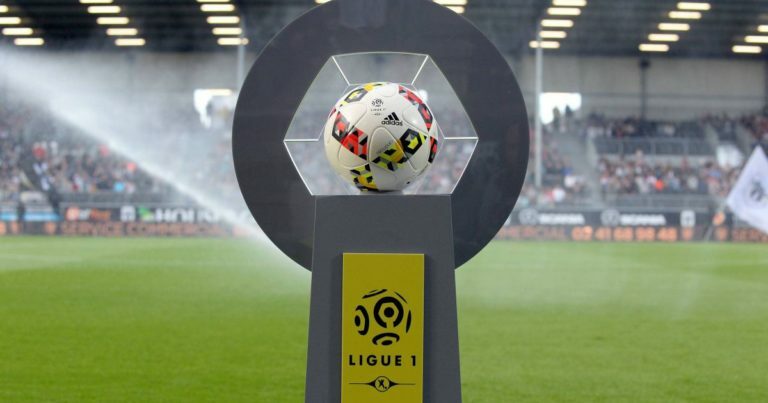 To regain confidence, the third of the last French championship must win against RC Strasbourg. For that, the task will not be easy for the teammates of Memphis Depay. Indeed, the Strasbourg took four points in two days. By moving on the lawn of Lyon without any pressure, the RCS will try to create the surprise. If OL play at its best level, Rhone players should, however, leave no chance to their opponent of the day. On his last eleven Ligue 1 days, OL have lost only twice. In their only day at home, Lyon players have won (2-0 against Amiens). OL must find the way to victory after losing to Reims. RC Strasbourg have won only one of their last eight trips in Ligue 1. OL have won at the last seven receptions of RC Strasbourg. OL should be able to find the path of success in this meeting. By taking this game seriously, Rhone players could easily win against RC Strasbourg.